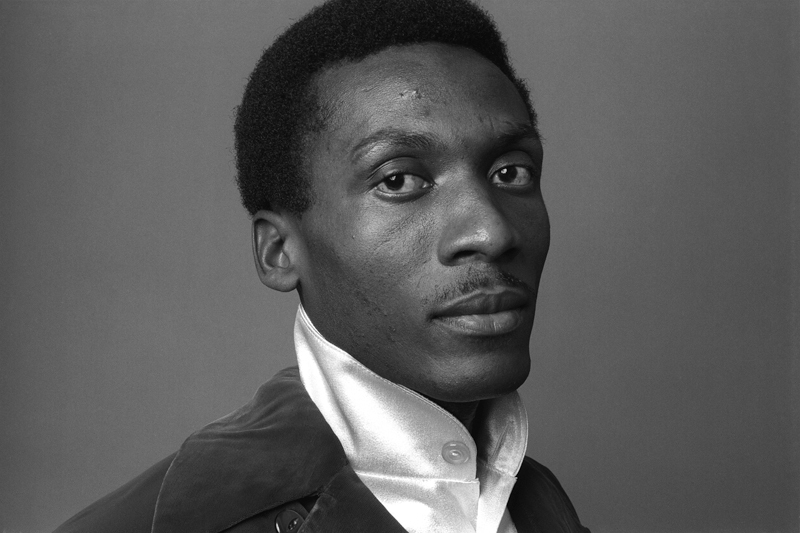 The legendary Jamaican entertainer Jimmy Cliff has been nominated to the Songwriters Hall of Fame. The Hall of Fame honors contributions of popular music songwriters and also seeks to foster new talent via workshops, showcases, scholarships, and digital activities. In order to be eligible for induction, individuals must have been writing hit songs for a period of at least 20 years. Cliff, who has been on the music scene for over 40 years, has been nominated along with Vince Gill, Missy Ellliort, and Mariah Carey. Cliff’s songs include “The Harder They Come,” “Many Rivers to Cross,” “Sitting in Limbo,” “Wonderful World,” “Beautiful People,” and “You Can Get It if You Really Want,” among many others. The official induction will occur at the 50th annual Induction and Awards Gala in New York on June 13, 2019. Cliff and Bunny Wailer are the only two living musicians to hold the Order of Merit, the highest honor bestowed by the government of Jamaica for achievement in the arts and sciences. Jimmy Chambers Cliff was born in 1948 in St. James in Jamaica. He is known for his work as a ska and reggae musician, multi-instrumentalist, singer, and actor. Cliff began writing songs while he was in primary school, inspired by listening to a neighbor’s sound system. He was taken to Kingston in 1962 by his father to attend Kingston Technical School. He convinced record store owner Leslie Kong to go into the recording business with him. Following the lackluster response to his first two singles, Cliff’s career got a boost when he was 14 years old when his song “Hurricane Hattie,” produced by Kong, became a hit. His major breakthrough occurred when he starred as “Ivanhoe ‘Ivan’ Martin” in the classic film “The Harder They Come,” which tells the story of a young Jamaican who travels to Kingston hoping to make it in the recording business, but who turns to a life of crime. The film’s soundtrack was a major success and brought reggae to an international audience for the first time. Jimmy Cliff is currently recuperating from a broken hip sustained in a fall in October 2018, which caused him to cancel all of his scheduled performances for the time being.